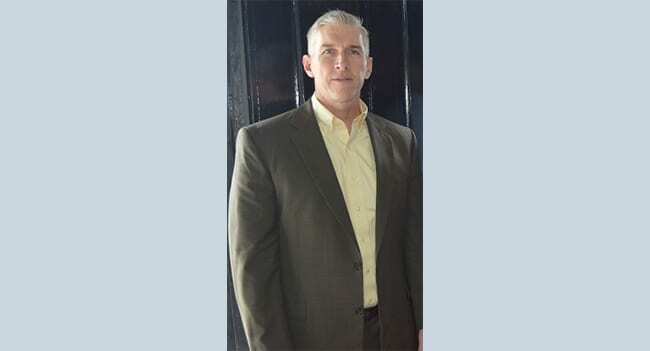 ExxonMobil’s newly installed Country Manager in Guyana, Rod Henson, will be looking to continue the stretch of good fortune seen by the company over the last 2 years, offshore the South American country. Exxon made the biggest oil discovery of 2015, offshore Guyana, followed by two additional finds in 2017. Mr. Henson officially took up the mantle of leadership from Jeff Simons on May 1 of this year. After earning a degree in Petroleum Engineering with honors from Marietta College he began his career with Mobil in West Texas. Throughout his 28-year career with Mobil, ExxonMobil, and XTO Energy, Mr. Henson has worked in southeast Asia, Europe, the Middle East, Russia, and South America. He has held various technical, operational, and leadership positions; working most recently to set up XTO Energy’s Argentina Division. 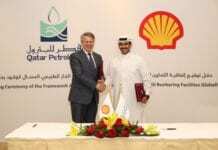 XTO is a subsidiary of ExxonMobil. 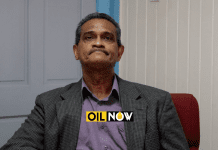 Mr. Henson comes at a time when the company is fast-tracking development operations in Guyana, in preparation for first oil, due in mid-2020. Exploration work also continues offshore, where, if the current trend continues, additional oil discoveries could well be made. 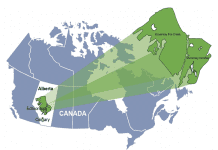 Several experts have told OilNOW more discoveries are likely, with one consultant declaring it is almost certain, since “elephants don’t travel alone,” referring to the first significant discovery at Liza-1. 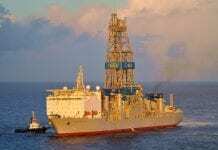 In May 2015, ExxonMobil’s affiliate Esso Exploration and Production Guyana Ltd reported an oil discovery on the Stabroek block 120 miles offshore Guyana at its Liza-1 appraisal well. 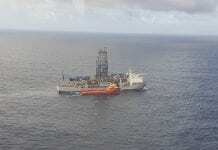 The company said the “world-class discovery” could yield the equivalent of 800 million to 1.4 billion barrels of crude. 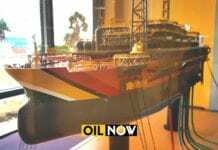 In January 2017, the company then encountered more than 95 ft of oil-bearing sandstone in its Payara-1 well, which was drilled about 10 miles northwest of the Liza-1 discovery. Then in March 2017, 82 ft of high-quality, oil-bearing sandstone reservoirs was encountered while drilling the Snoek well, also on the Stabroek block. 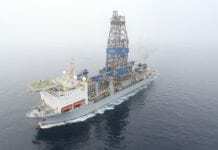 Taken altogether, it is believed the combined discoveries could amount to as much as 2 billion barrels of light crude.